Shawn Lisa McDonald is our Clinical Aesthetician, licensed by the State of California, Board of Barbering and Cosmetology. She has extensive experience within cosmetic dermatology and offers a large variety of skin care services to our dermatology patients. 60 minute purifying deep pore treatment that focuses on steam to aid in the removal and refinement of congested pores. The treatment is finished with cryotherapy to antiseptically soothe the skin. A 30 minute treatment that effectively jumpstarts sluggish skin with an alpha-hydro complex. Cryotherapy is then applied to soothe and tighten the skin, leaving it fresh and rejuvenated. A 75 minute treatment featuring dermaplaning to manually exfoliate the micro-thin layer of dull skin. Custom enzyme or alpha hydroxy acids along with steam will be provided to boost cell turnover and product penetration. The treatment is finished with a neck and shoulder massage. A 45 minute treatment that leaves skin baby soft and beautiful. 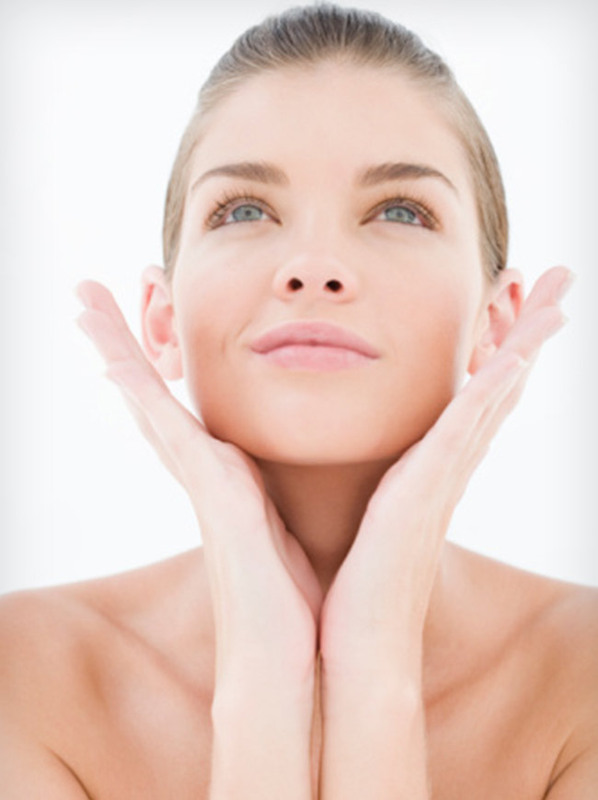 The dermaplane treatment is enhanced with a vitamin A complex to boost exfoliation and cellular rejuvenation. Using a special tool, unwanted hair and dead skin is removed to create a fresh canvas that is ideal for eyeshadow application.